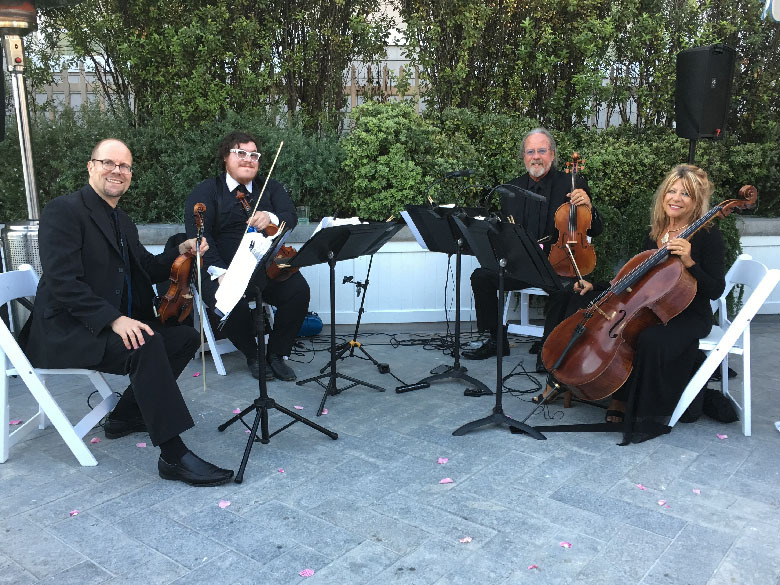 The RIVIERA STRING QUARTET has been pleasing audiences with their music of celebration for parties, weddings, and other gala events, as an established ensemble for the past ten years. Unique in their approach they play a varied repertoire of favored musical selections. From baroque to classical, i.e. 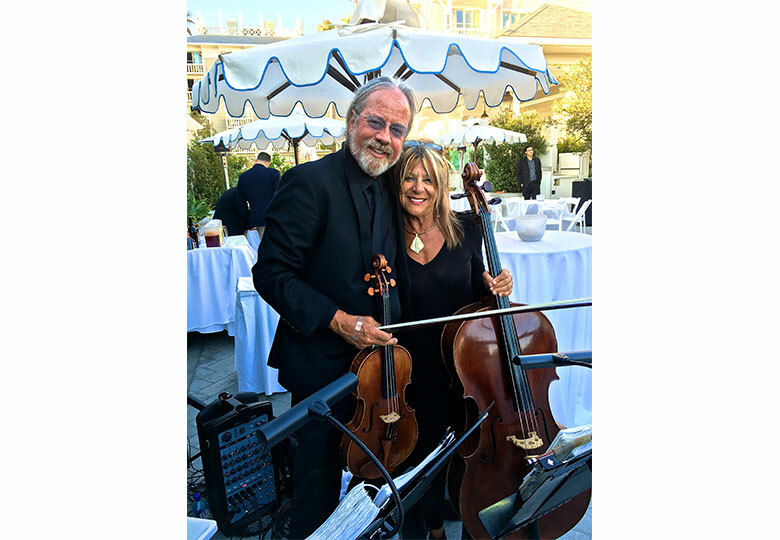 Bach, Handel, Haydn, Mozart, Beethoven, to arrangements of contemporary Pop, Jazz, Brazilian, & Broadway hits of recent decades by Gershwin, Cole Porter, Duke Ellington, U2, Stevie Wonder, Van Morrison, Jobim, Bocelli, Andrew Lloyd Weber, and an extensive Jewish songlist. 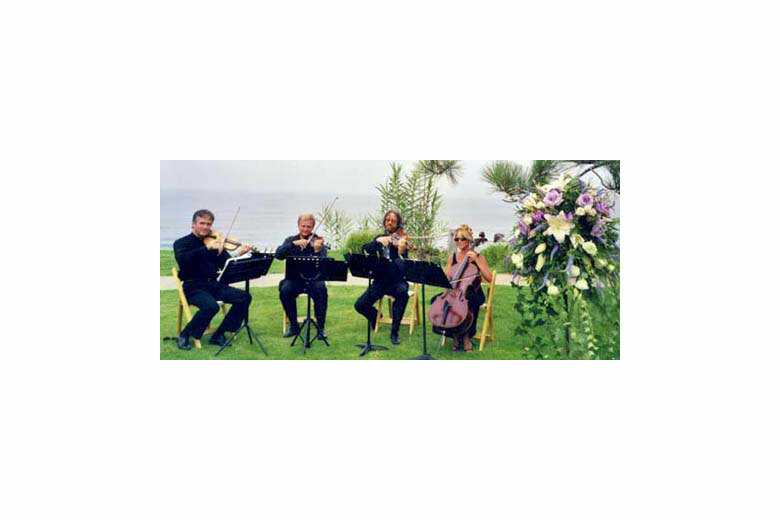 Let the RIVIERA STRING QUARTET add a personal touch of grace and elegance to make your event a most memorable one.